Erik Kellener is a consultant (and former technology executive) to leading U.S. consumer brands in Media & Entertainment, Travel, and eCommerce. Erik scales businesses by fine-tuning their technology platform, evolving their team operations, and expanding their product & digital marketing portfolios. His contributions have increased revenues, reduced operating and capital costs, and improved efficiency company-wide. While Erik’s primary focus is in technology, his leadership experience spans across operations, digital marketing, and finance. Grew leadership bench by 3x in 18 months by driving an accelerated mentorship program. Optimizing a managed-service environment to reduce costs by 60% in 4 months. 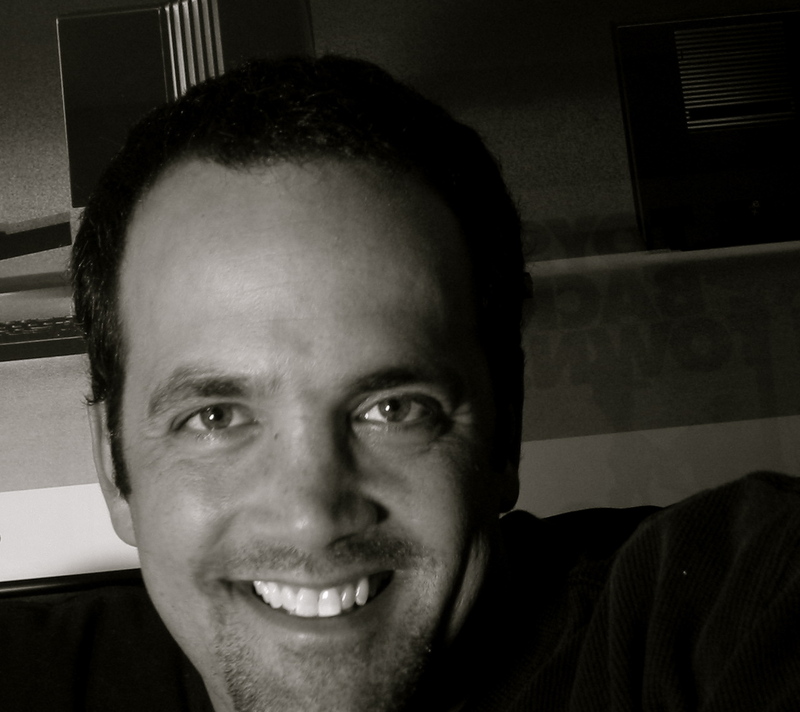 Erik’s portfolio of businesses include WarnerBros., Dreamworks SKG, Ticketmaster, Hollywood.com (sold to Times-Mirror, 1999), Qwest Communications, Luxury Link, and Evite. Additionally, he’s consulted for Riot Games, Holland America Cruise Lines, ESPN, Yokohama Tire Corporation, Cedars-Sinai, and Alaska Airlines.